Until social media giants step up their efforts to combat terrorist propaganda, hacktivists will continue to engage online terrorism by any means available, WauchulaGhost, the hacker behind the latest attack on ISIS Twitter accounts, told RT. 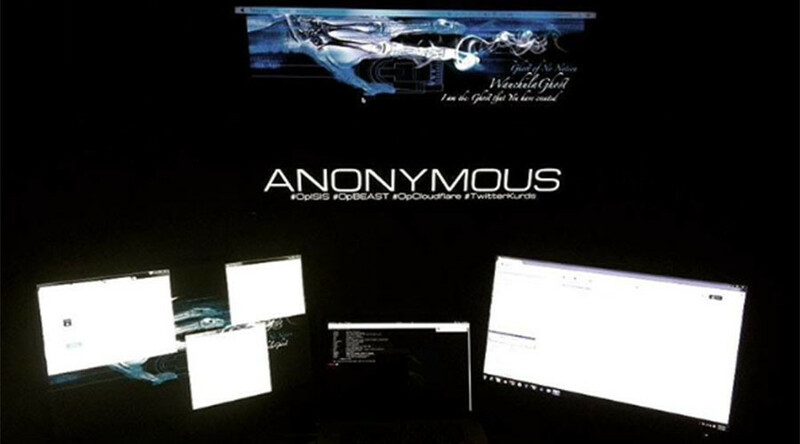 After the Anonymous hacktivist collective declared a total war on Islamic State (formerly ISIS/ISIL) terror group following the Charlie Hebdo massacre in January 2015 with the #OpISIS online campaign, the group remains the primary gatekeeper of terrorist propaganda flow online. The collective trolls social media accounts to unearth ISIS-linked pages and alerts social media firms to proceed with deleting them. 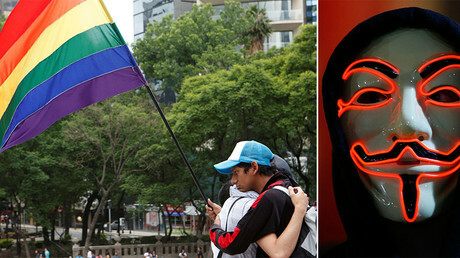 Following the massacre at an LGBT nightclub in Orlando, Florida, that left 49 people dead earlier this month, a hacktivist known as WauchulaGhost (or simply Ghost) started hijacking extremist-linked accounts to post gay pride content on jihadist behalf. Ghost says that he will continue his work, but at the same time wonders what Silicon Valley is doing to prevent terrorism online. Social media giants should “step up,” WauchulaGhost said, and start their own effort instead of relying on activists and hacktivists to guide them to accounts to delete due to extremist content.